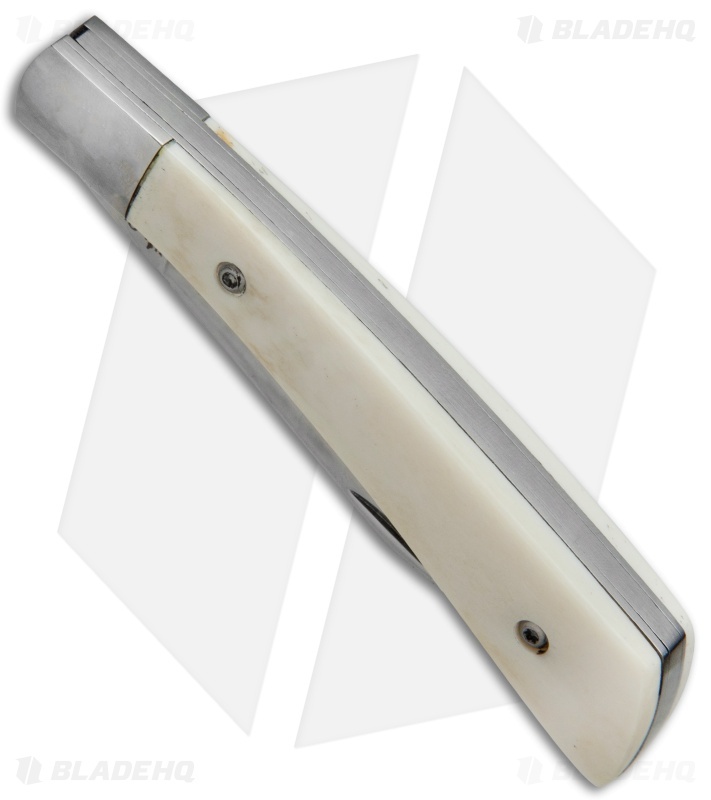 The Gent slip joint folder from Kizlyar Supreme is a pocket knife for the modern day gentleman made with a touch of traditional Russian styling. 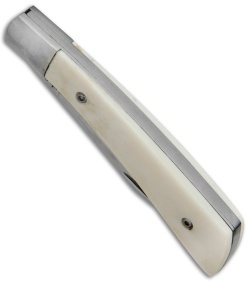 Its elegant clip point blade has a finely sharpened cutting edge, and is easily opened using the nail nick. 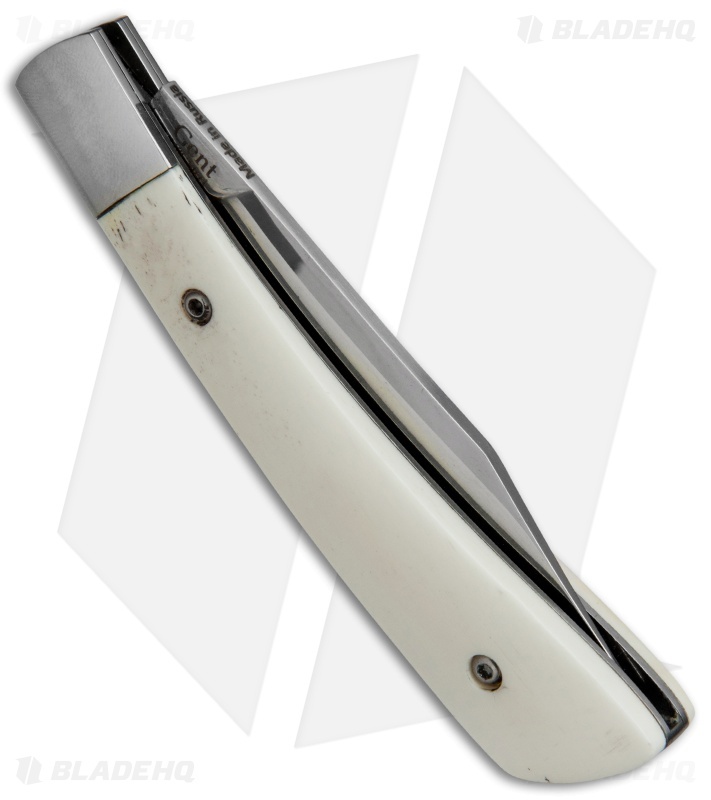 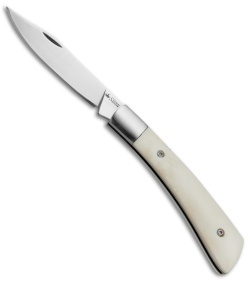 The handle features smooth bone scales and a polished bolster on sturdy stainless steel liners. This model has a 440C stainless steel blade with a satin finish.